Terra Vina Wines are not available in any stores or wine shops.The ONLY way to get these fine wines is in our tasting rooms, online or by joining our WINE CLUB. 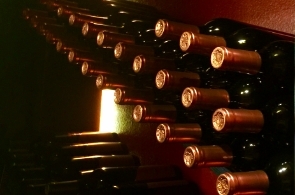 Browse the wines tab, explore our delicious, fruit forward reds, crisp whites or delightful blends. 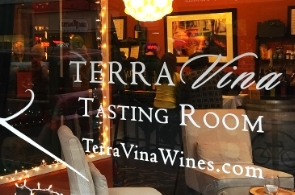 Discover where you can taste and buy Terra Vina Wines at these upcoming events. Travel with the winemakers on their latest food and wine journey. Visit our tasting room in historic downtown McMinnville, on Oregon's favorite Main Street. Stop in to taste our flight of current releases, purchase wines by the glass or bottle add a small plate to complement the wines. 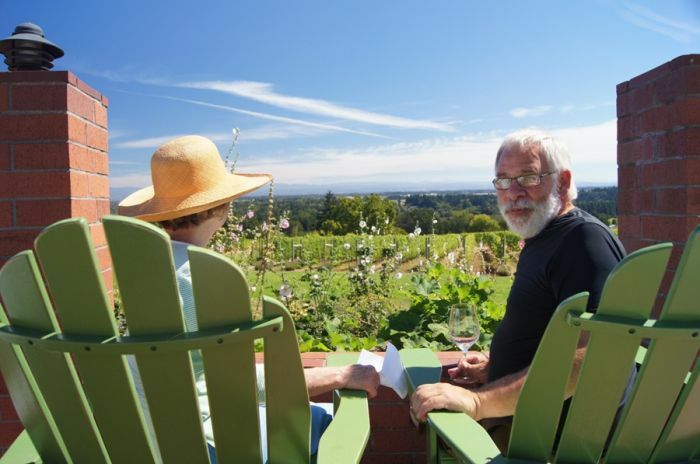 Click on calendar link to view changes in Tasting Room hours.